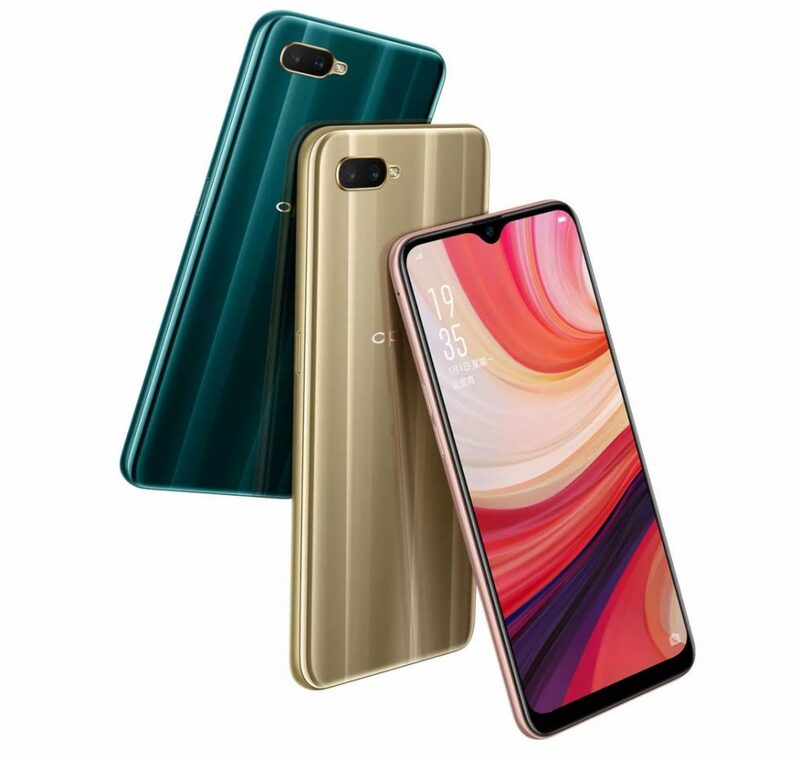 Oppo has launched Oppo A7 with Waterdrop Notch Display, Dual Rear Camera. It comes with a 6.2-inch HD+ display with Waterdrop Screen powered by Octa-Core Snapdragon 450 SoC with 4GB of RAM and 64GB of internal storage. On Camera, it has a 13MP rear camera with LED flash, secondary 2MP camera and 16-megapixel front camera with AR stickers. It has a Plastic body, dedicated dual SIM and microSD slots Packed by a 4230mAh battery which does not support fast charging. Realme 2 has similar Specs to Oppo A7 with Waterdrop Notch Display, Better front camera.